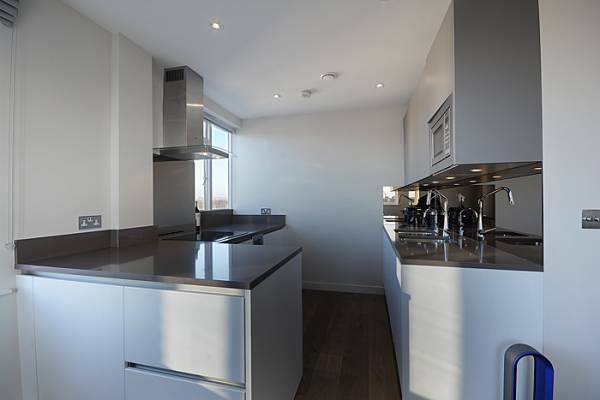 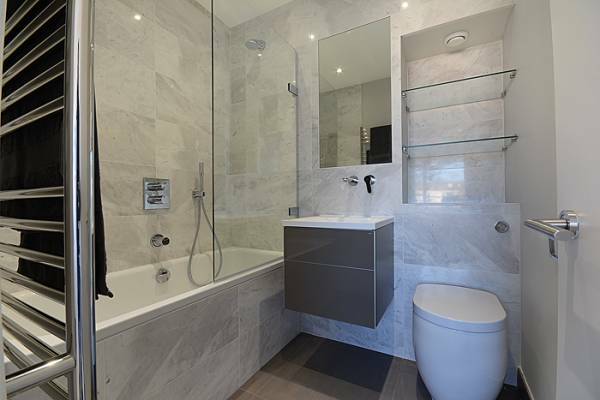 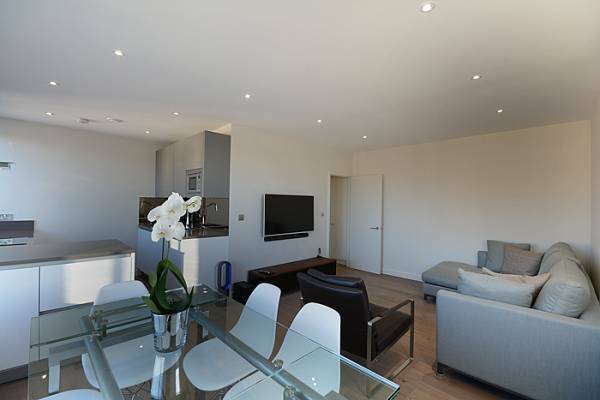 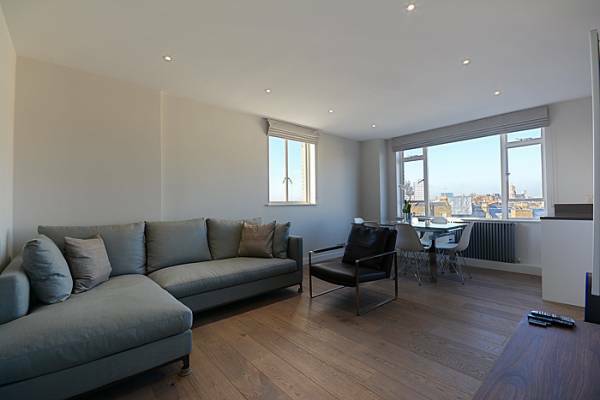 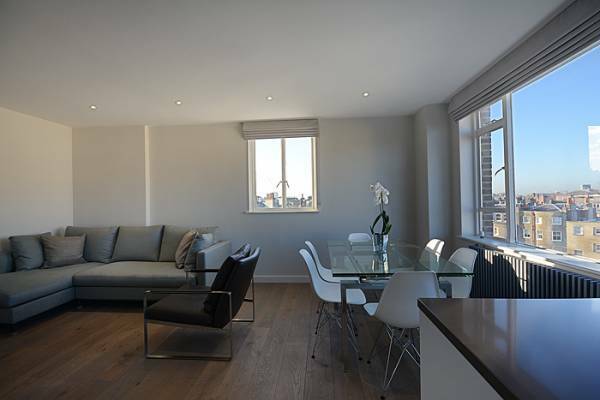 The epitome of urban chic and luxury a BRAND NEWLY refurbished 2 bedroom 2 bathroom top floor ( lift) flat located in a sought after development with 24 hour concierge CCTV and communal gardens, a short walk to Marylebone High Street and Regents Park. 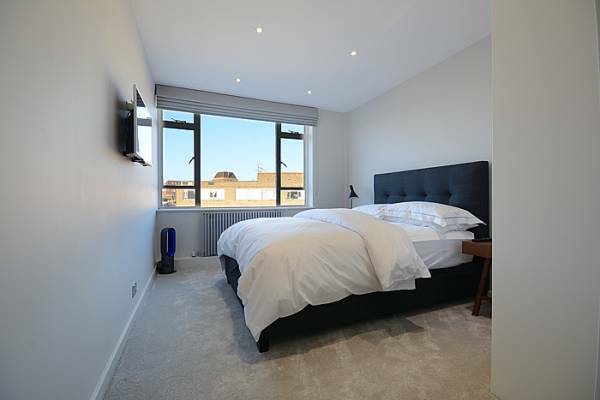 The accommodation comprises reception room with engineered wood floors, designer furniture, LED TV views of Regents Park and London sky line. 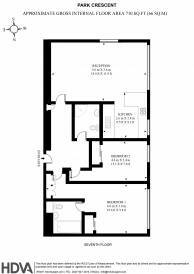 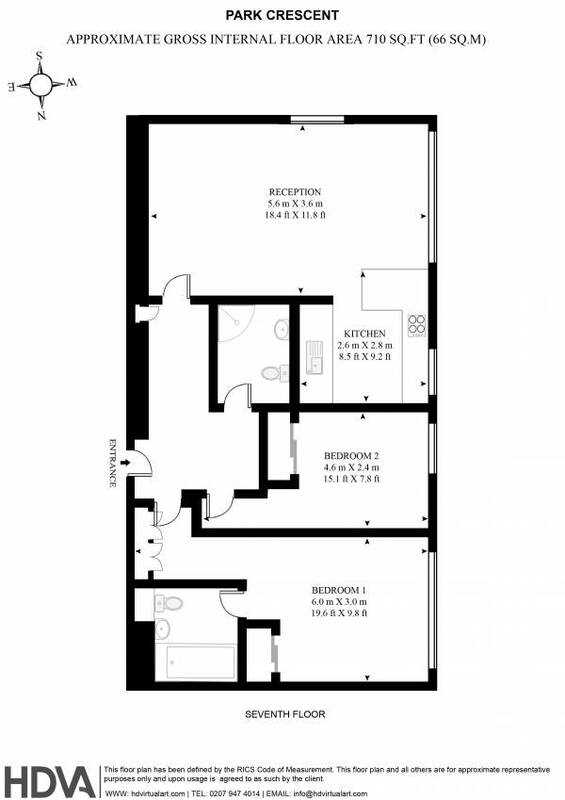 Designer kitchen with, coffee machine, wine fridge, instant boiling water tap, washer dryer and all appliances. 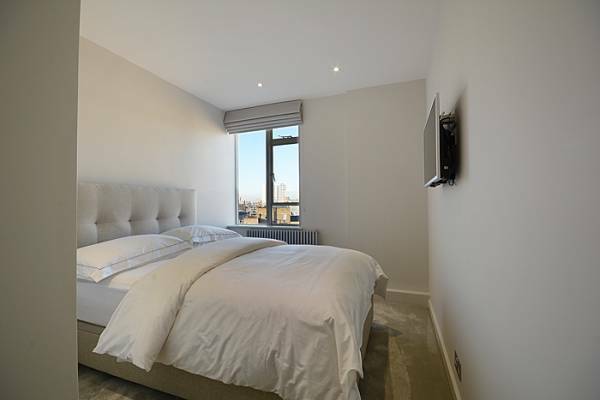 Master bedroom with luxury fabrics, ensuite Marble bathroom, LED TV. 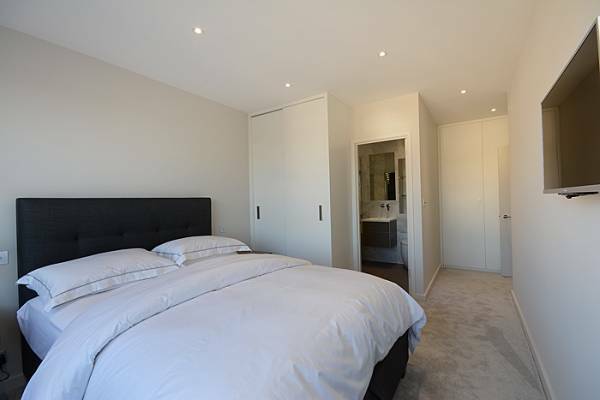 Second bedroom with luxury fabrics, LED TV. 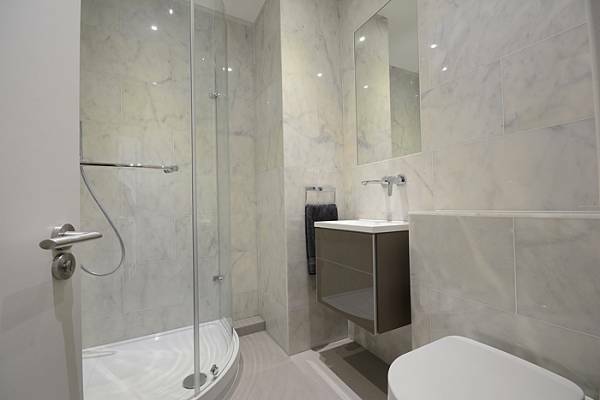 Second shower room with walk in corner shower and carrera marble.